At The Allergy Guy, we specialize in protecting and monitoring for bed bugs. We carry the best bed bug interceptor around with our Bed Bug Defender that when inserted under the legs of the bed or furniture will stop bed bugs from climbing up your bed and you can sleep safely. For all your bed bug products The Allergy can help! Bed Bug prevention and detection products to monitor bed bugs and control bed bugs. Try The Allergy Guy for all your bed bug needs. We service bed bug products in Canada with next day delivery for Ontario and Quebec.Bug bed bug monitors Toronto,Montreal,Vancouver,Ottawa,Calgary and buy bed bug products at the best prices. Traps bed bugs before they climb onto the bed or walk down. The best bed bug monitor prevention. Stronger and better than the others. 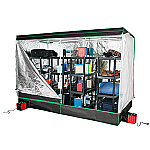 Make your bed an island with The Bed Bug Defender interceptors. The Bed Bug Defender interceptors monitor places your bed legs inside and keeps bed bugs from climbing up the legs to get onto your bed. 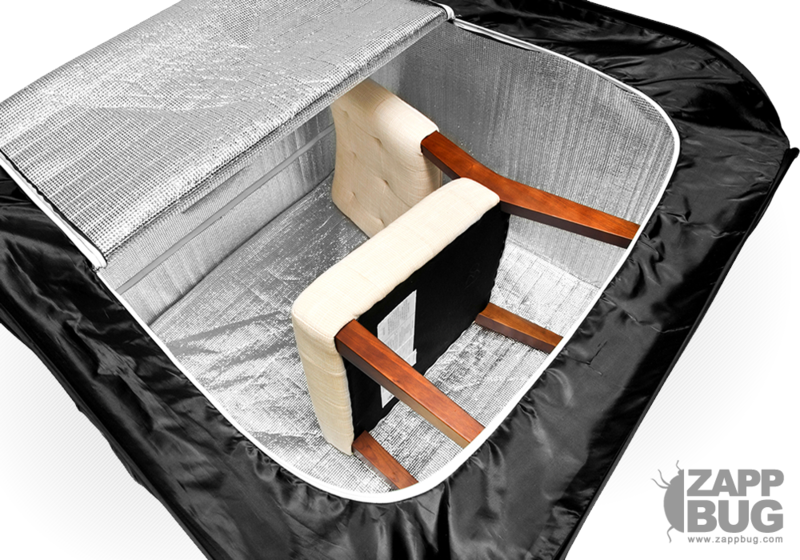 The Bed Bug Defender interceptors has a taped exterior surface making it easy for bed bugs to grab on to climb in, but a slick and powdered interior with talc on inside surface so that they cannot get up your bed. 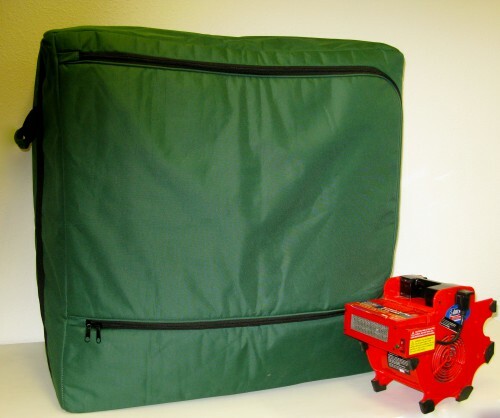 The Defender contains no chemicals and acts as a passive bed bug trap. When you use the Bed Bug Defender interceptors, just make sure that you don't provide alternative ways for bugs to get to your bed, keep bed skirts up, blankets, and comforters tucked in. Move your bed away from the wall. BuggyBeds® is a patented bedbug detection system that will never interfere with your lifestyle and bring you peace of mind everywhere you go! It is designed to alert you that you have a potential problem, before it's too late! 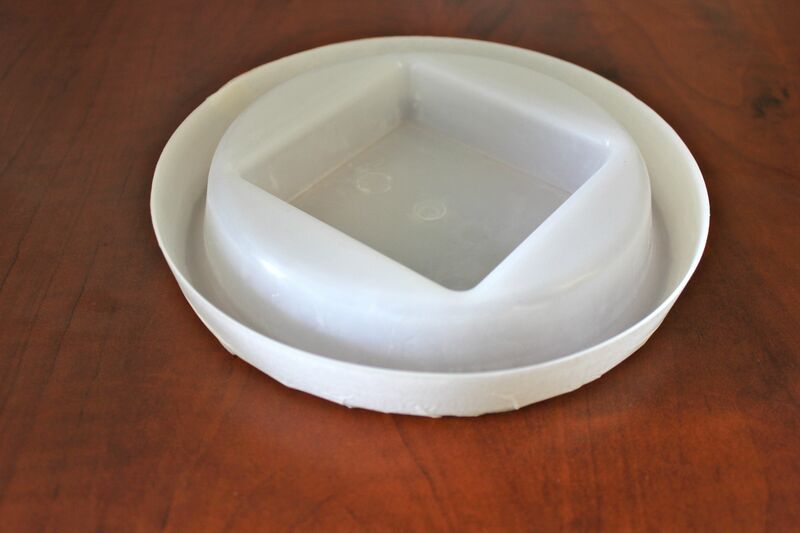 Our custom formulated glue monitors are designed to attract bedbugs and other insects into the trap for detection purposes. 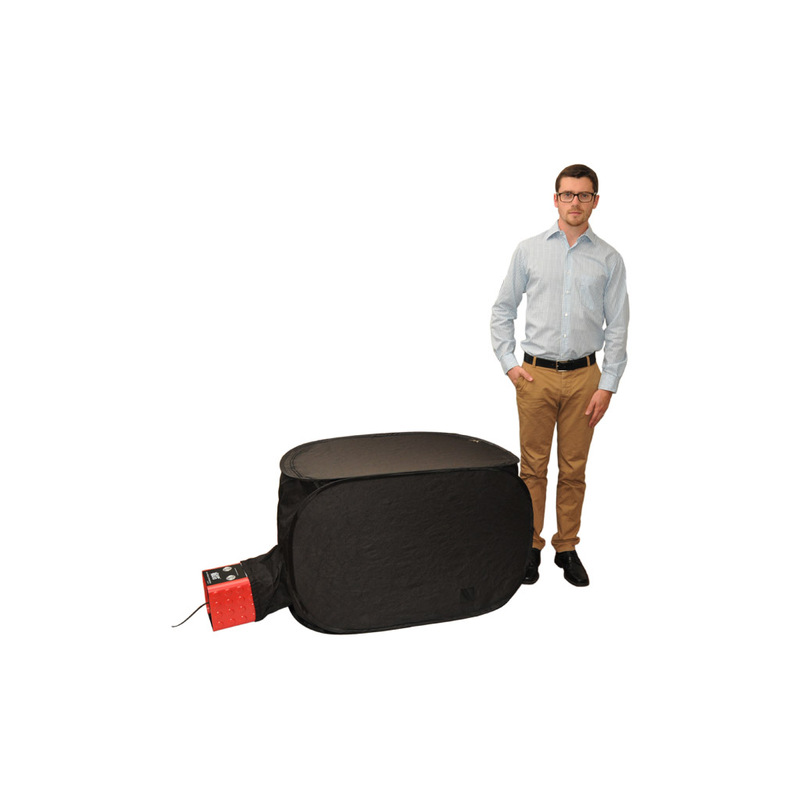 BuggyBeds® monitors have a unique crushproof design that allows for easy access of bugs and a clear viewing area for easy detection. BuggyBeds® monitors are easy and ready to use right out of the box. Simply Slide & Hide each monitor in all four corners of the bed between the mattress and box spring, couch cushions, in your auto or just about anywhere, will provide you with around-the-clock detection and peace of mind. Comes in 2 sizes: Medium 30 x 25 x 15" - Large 32 x 25 x 18"
These covers also stretch up to 2"